“Decades of Satisfying Industry Fastening Needs"
Most orders are shipped the same day they are received! Get the very best in service, products and availability. Give Midwest Socket Screw Products, Inc. a call today! 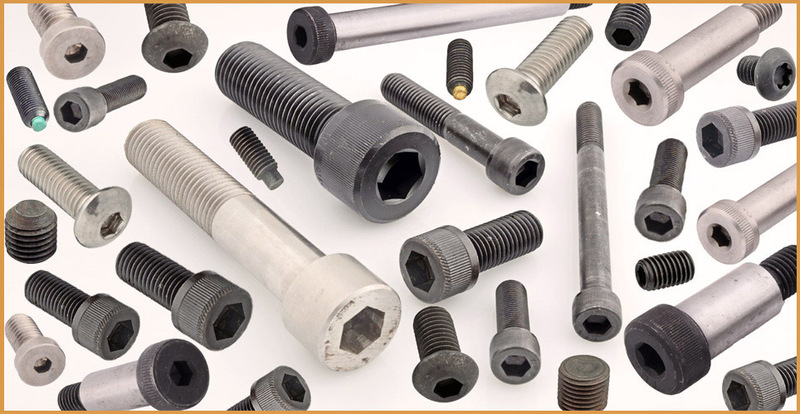 Welcome to Midwest Socket Screw Products, Inc.
For over five decades, Midwest Socket Screw Products has been serving the fastener needs of American industry. Specializing in socket screw products, we have what you need, when you need it. We maintain an extremely large inventory of both fractional and metric sizes. These quality fastener products are ready for immediate shipment anywhere in the world. Having a hard time finding an item? We can help. 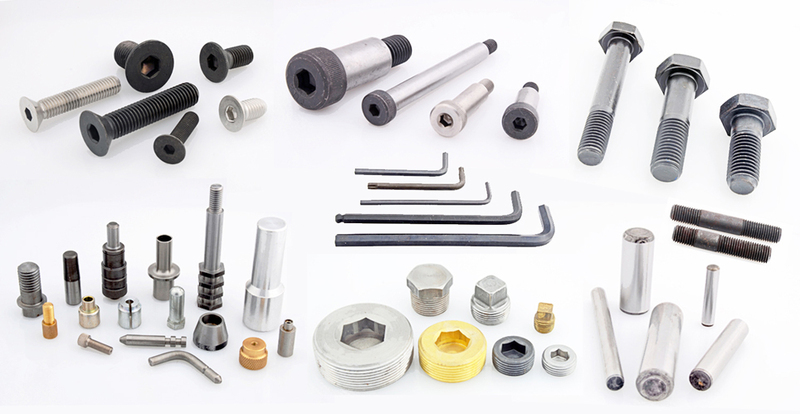 In addition to standard fastener products, we also carry many semi-standards and hard-to-find sizes. Our knowledgeable and friendly staff are experts in finding the exact products you need and getting them to you on time. We’ve developed relationships with manufacturers and suppliers across the world to make the impossible possible. At Midwest Socket Screw, you’ll find our service the best anywhere. We provide quick and accurate quotations to fulfill your specifications, using only quality products. We also carry a complete line of metric fastener sizes! Midwest Socket Screw Products, Inc.
OUR SERVICE IS WHAT MAKES THE DIFFERENCE! The very best in service, products, and availability for your area. © Copyright Midwest Socket Screw Products, Inc.